First glowing day - we are already mixing things up due to late ocado delivery and having breakfast for lunch:..yummm. Week 1 starting nicely. Aww it still tastes the same! What is millet bread? 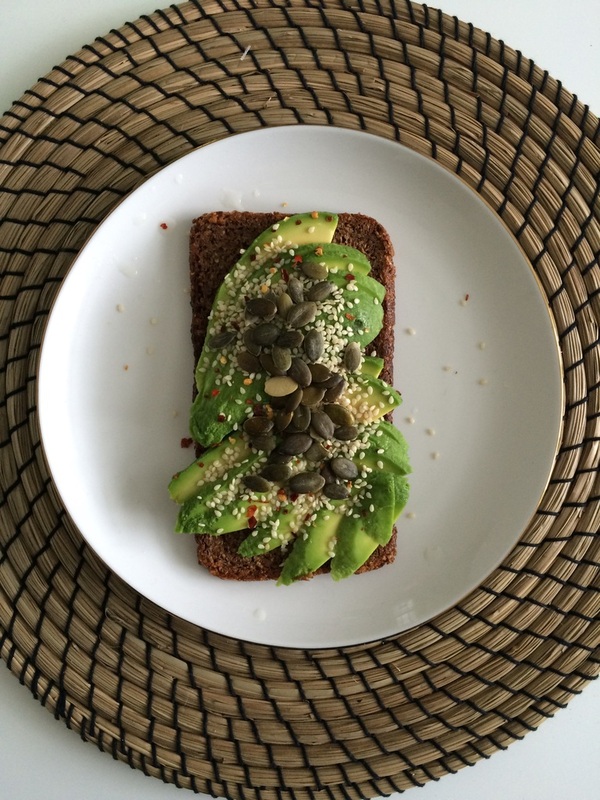 I'm not sure I like rye bread but slather it in avocado and I'll eat anything!